This is one of my favorite images of the year from Emily and Eric's Golden Gardens wedding photography in Seattle, Washington. Emily's dad was emotional all day and the first dance was the culmination of his feelings, not to mention those of the entire audience. I think both of them were crying here as the dance wrapped up and they embraced. what a sweet, tender moment this was. Location: Golden Gardens Park, Seattle, Washington. 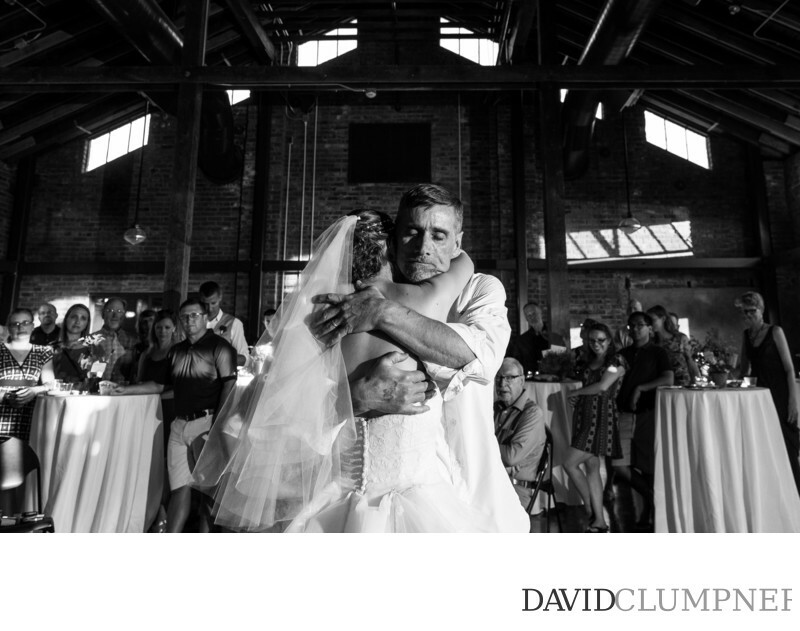 Keywords: Best Seattle Wedding Photography (3), Documentary Wedding Photographers (3), Golden Gardens Wedding Photographer (3), Photojournalistic Wedding Photography (3), Seattle Wedding Photographers (3).